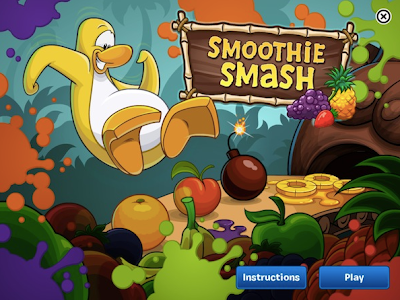 Club Penguin Cheats by Mimo777 Club Penguin Cheats by Mimo777: New Games Coming to Club Penguin iPad App! You may remember in the last post, "The Next Big Update - Club Penguin on iPad" Cp mentioned that they'll be building the app one piece at a time. Just like when they first built Club Penguin! Well in addition to the 4 new rooms being added, they've got 2 new mini games coming as well! 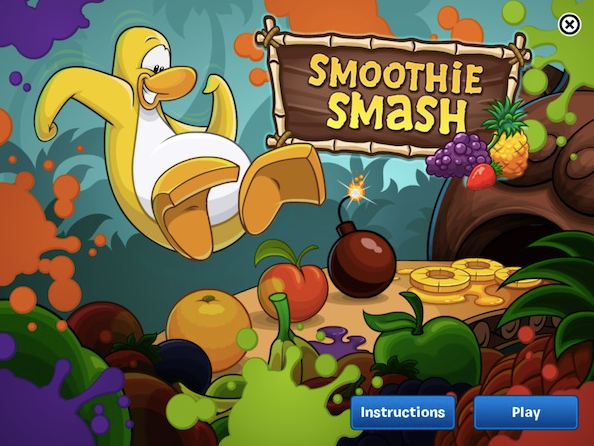 Smoothie Smash and Pizzatron 3000 are coming to iPad! Now we can play a whopping 10 mini games on the go! What else would you guys like to see in the CP app...?